The Green Toys Build a Bouquet Floral Arrangement captured my imagination. I love that you can create your own floral arrangements, group by color, or stack the pieces on top of each other to make a really tall flower. If you're not familiar with Green Toys, they make their toys out of recycled milk jugs and make durable, quality products. 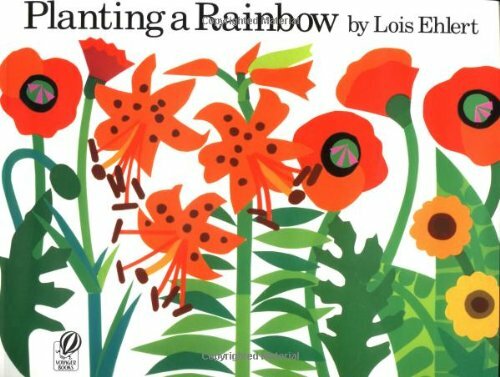 The book, Planting a Rainbow makes a nice addition to this gift. As does a watering can so the child can pretend to water their flower garden. There are a couple of options for the watering can. 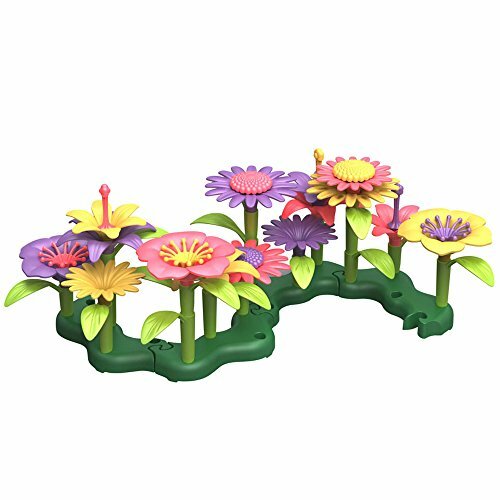 Green Toys makes a Watering Can that comes with a rake and shovel, but this is more expensive. 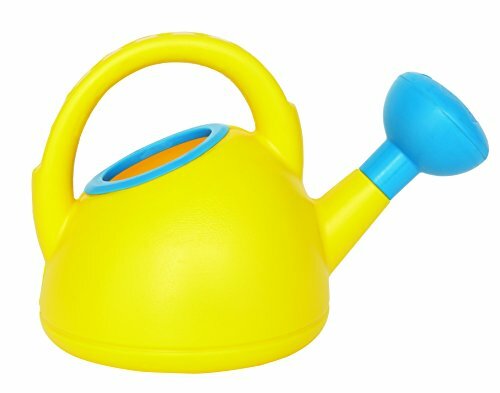 If you are looking for just a watering can, this Hape Watering Can is a nice option.